I don’t know why, but the word “blog” irritates the hell out of me. Apparently if you have a website, or sell something, you need to start one – start “blogging”. This is the “recorded life” of Rinjani Dawn Adventures – a small trekking & tour operator based in Senaru, Lombok. 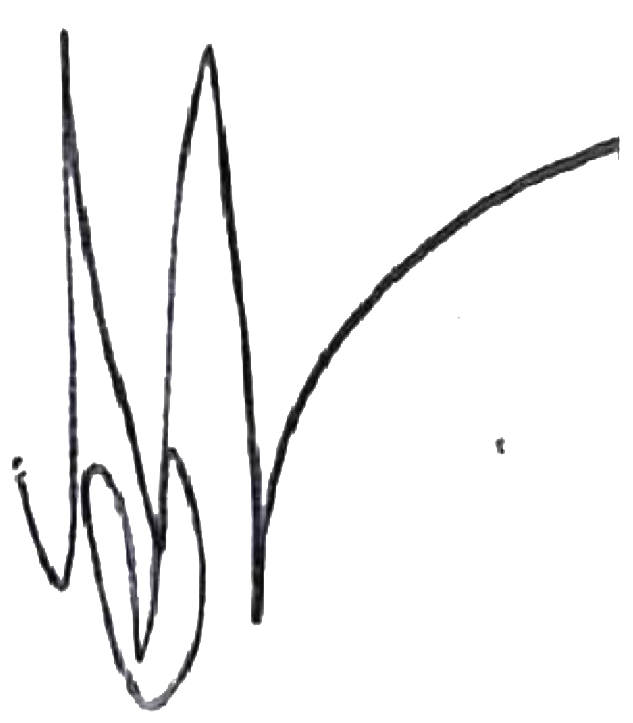 I hope it will not have the same affect on people as the word blog does on me – I’ll try to keep it neutral and informative rather than oppressively sentimental. I don’t imagine there will be frequent updates to it either – there are a million better things to be doing up here than sit at a computer! That, and the Internet connection is at best frustratingly slow! I imagine a good place to start is with Senaru, or Bayan, or Lombok for that matter. Not many people outside the region have even heard of Lombok. People know Bali – it’s been a household name for many years now. Whether it still lives up to the image its name invokes is a discussion for another day! 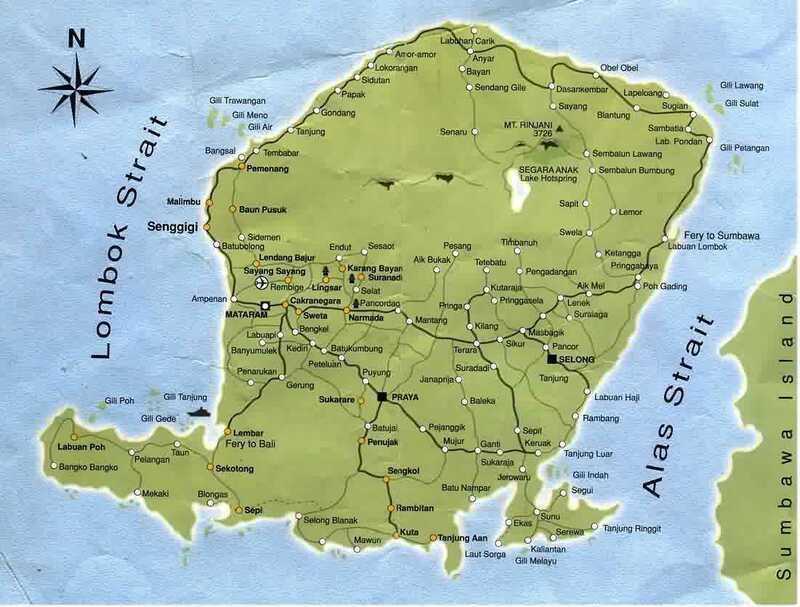 Where & What is Lombok? Lombok is an island in Nusa Tenggara Barat (NTB) province, Indonesia. Forming part of the chain of Lesser Sunda Islands, it is separated from its westerly neighbor, Bali, by the Lombok Strait. To the East the Alas Strait separates it from its other neighbor, Sumbawa. Lombok’s land mass covers an area of approximately 4,514km (1,825 sq mi) It is surrounded by numerous smaller islands, known locally as ‘Gili’. The three best know Gilis are Gili Trawangan, Gili Meno & Gili Air. Lombok’s population is estimated at approximately 3.3 million people (2014). At 3726m / 12,224ft elevation, Mt Rinjani is Indonesia’s second highest volcano. It is the focal point of the magnificent Gunung Rinjani National Park (Gunung means mountain in Indonesian), a 41,330 hectare protected area that has been proposed as a potential UNESCO Geopark. I suppose that’s enough to get started with. Lombok is a great place; the native Sasaks inhabitants are welcoming, and the culture fascinating. Lombok is incredibly bio diverse, and houses a vast array of flora and fauna. I’m by no means an expert on Lombok. In the coming years I hope to get to grips with the language (both Bahassar Indonesia and Sasak, the local language), and learn what I can about the history and culture.